As the second most populated city in Cyprus, Limassol is known for its friendly locals and rich culture. The main esplanade strip, although disfigured by hurried construction and development, is filled with cafes, restaurants and bars, and is easy to navigate by local transport. At the heart of Limassol’s Old Town lies a medieval castle that leads on to squiggly streets where traditional Cypriot abandoned homes form a backdrop for modern boutiques and shops to nestle in. Limassol attracts a younger demographic of visitors and caters to relaxed beach vibes as well as nature escapes. 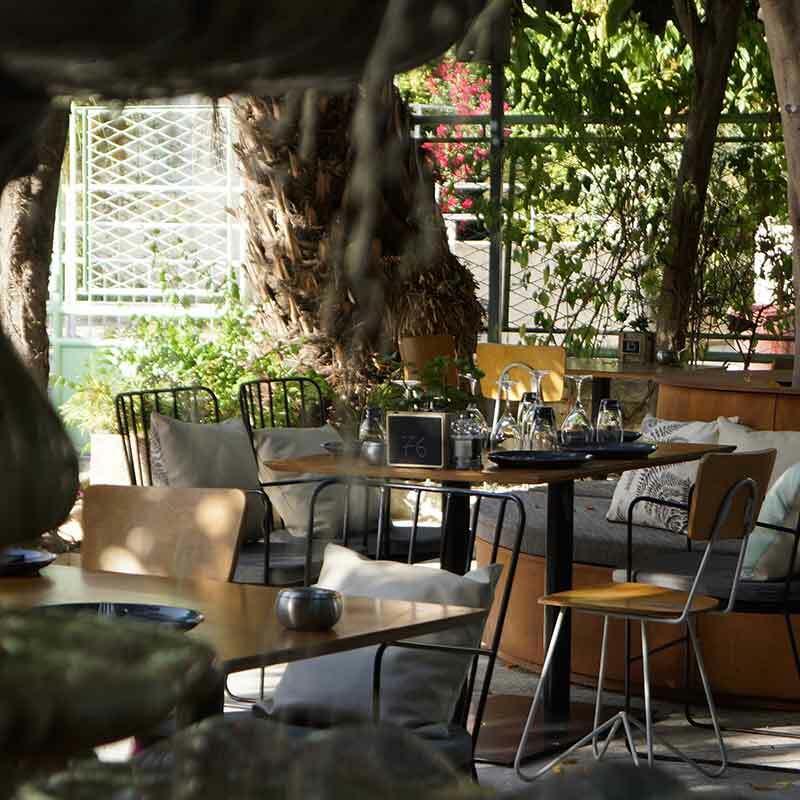 Looking for places to eat, drink and get a bit boozy in the Limassol district? Our Foodie section covers it all. 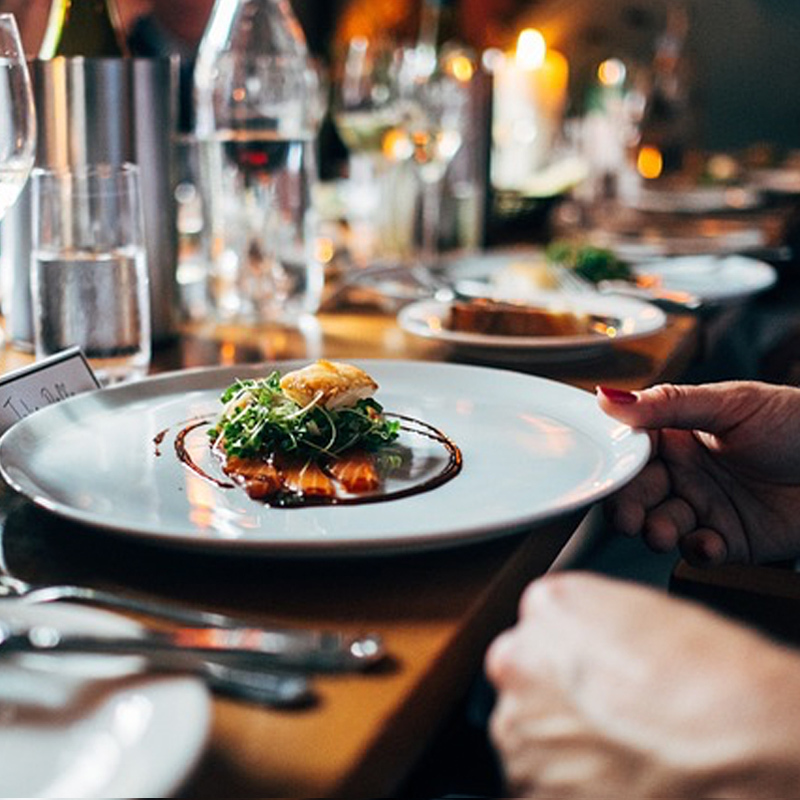 Limassol's food and drink culture are an exotic blend of Greek and Middle Eastern cuisine. Along its streets you'll find plenty of locals selling fresh fruit and veg, while its coastlines are home to fresh seafood restaurants and a world-renowned beach bar offering partiers an alternative to the likes of Ayia Napa. 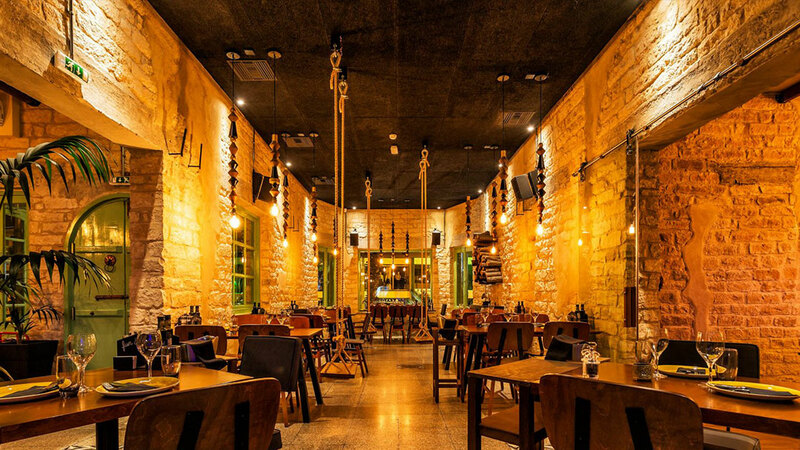 Dionysus Mansion is a traditional Greek-styled restaurant with a gourmet twist. It has a wine cellar interior setting as well as a relaxing garden to retreat to after a hot day. Its menu is filled with loads of gluten-friendly options, so if you're having trouble deciding we recommend trying the oven stuffed-tomatoes with quinoa and spinach. 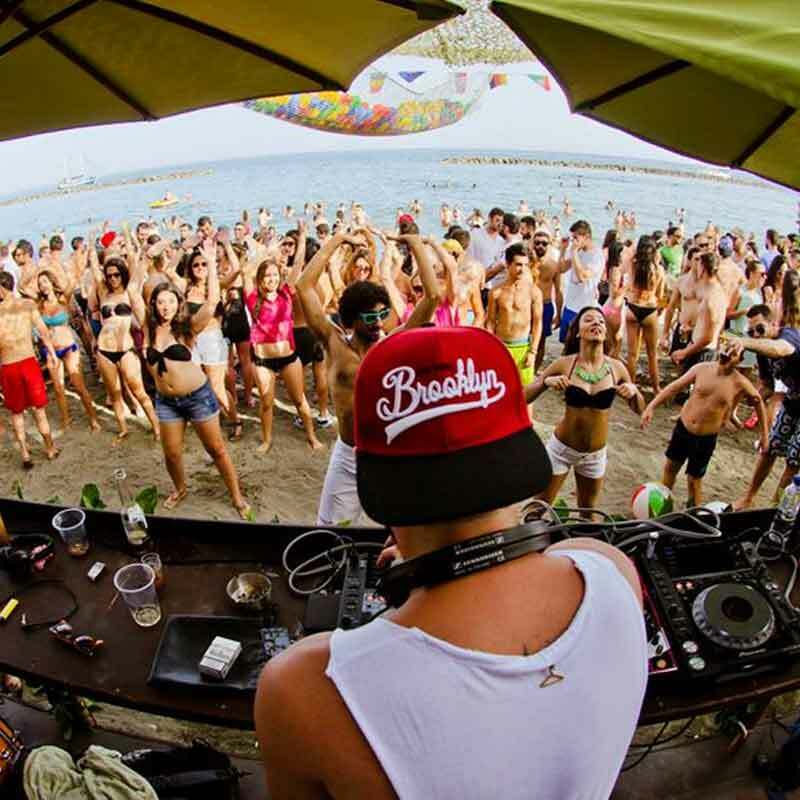 Guaba Beach Bar during the summer months, transforms into "another world" for partygoers alike. Boasting unique seasonal cocktail menus and themed days of the week, it is the liveliest beach bar you've probably ever been to. 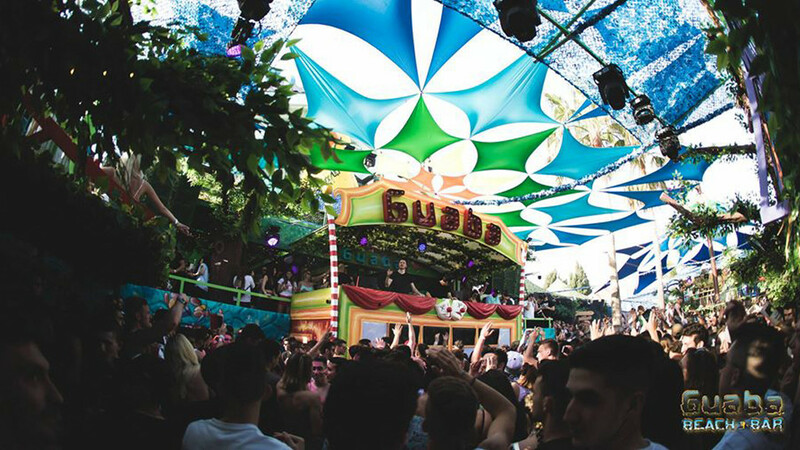 It was voted 3rd best beach bar in the world for 2017. Keo has been home to Cyprus's golden beaches, hot summers and welcoming people since 1927. 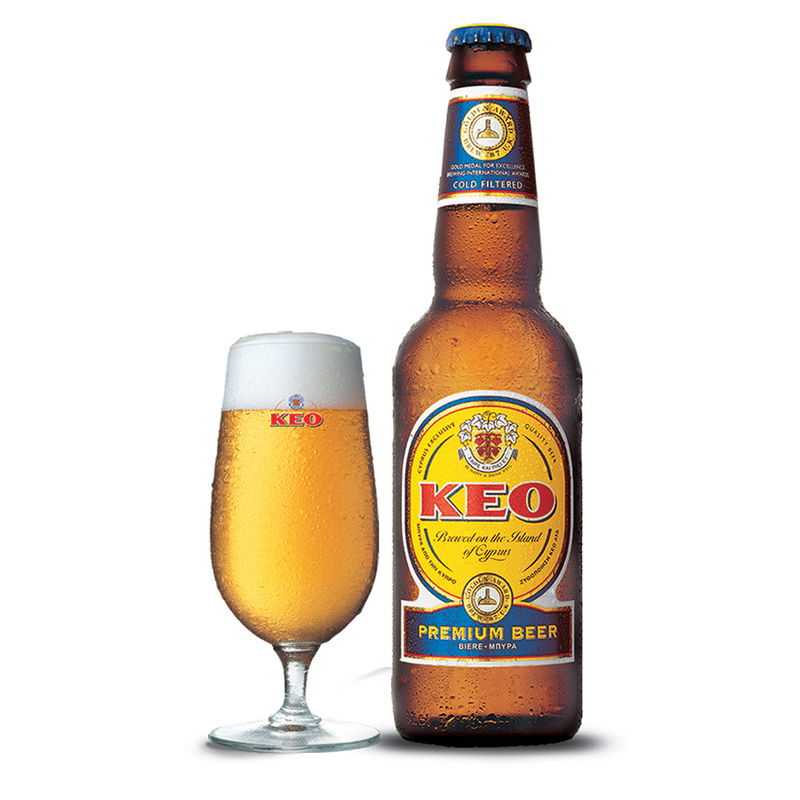 Brewed locally, it is the "taste of Cyprus" and a token to the island's colours, flavours and aromas. Drifters Bar & Grill is an American-styled saloon located along the esplanade of Limassol. 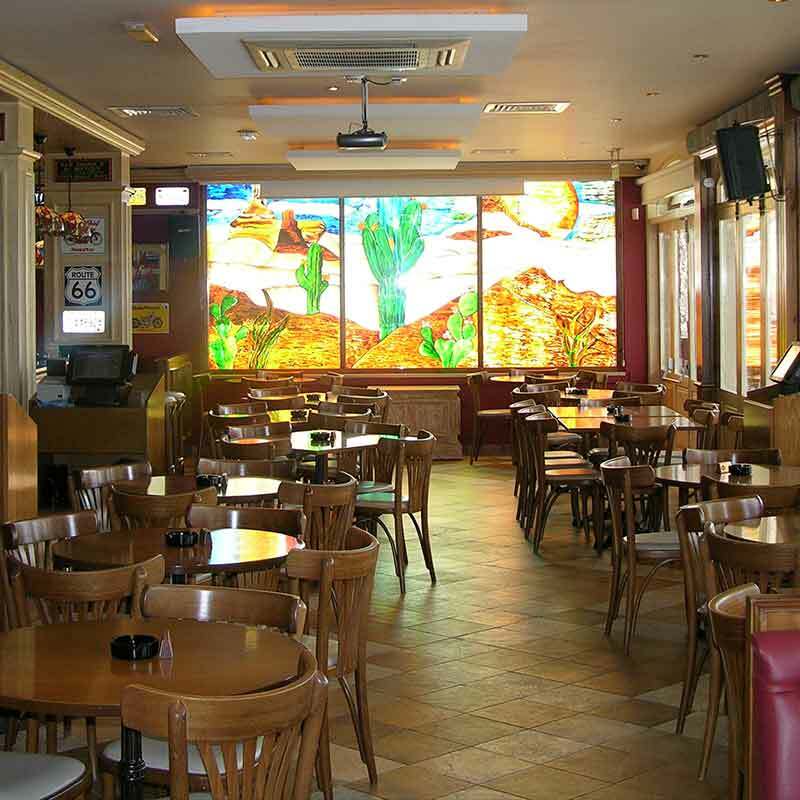 With friendly staff, international foods, KEO on draft and live sports across multiple screens and projectors it is the perfect place to watch the football. Interested in fun excursions in the Limassol district? 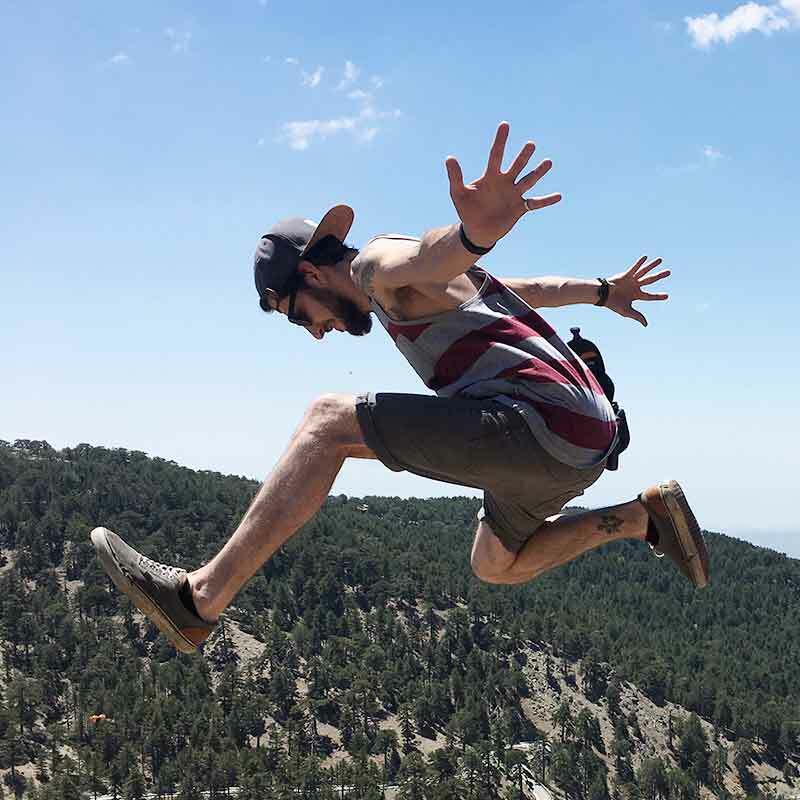 From water sports to hiking and even must know information for backpackers our Explorer section has got your back! 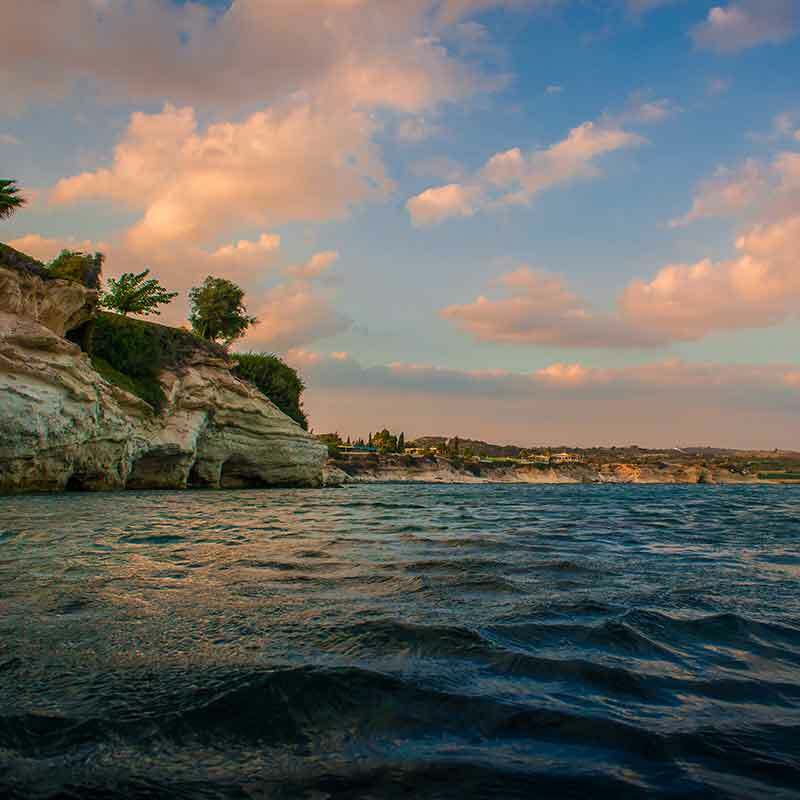 Limassol's dramatic scenery of hillsides, jagged rocks, dry terrain, pebbly beaches and all-year-round sunshine makes it perfect for thrilling outdoor activities. The region is known for its scenic hikes for nature lovers and its wide range of water sports out on its Mediterranean waters. Limassol offers adventures suited to any thrill seeker. Atlas Rentals offers a wide variety of thrill seeking vehicles to explore Limassol's sights. You can choose from quad bikes to scooters and are able to hire them out or join an excursion designed by what you want to see. Troodos Mountains is the largest mountain range in Cyprus with a rising peak of nearly 2,000 meters atop Mt Olympus. Throughout the National Forest Park there are 10 hiking trails that are well sign posted and maintained, but if you like to explore off the beaten track then we recommend simply going on your own trek. Need to know where the best beaches, spas and villas are in the Limassol district? Look no further than our Sun Lovers section to find your perfect pampering escapes. A lively beach resort, Limassol caters for all sun seekers with its mile long beaches and relaxing coastal facilities you can escape to. Its beaches, each one different from the last, are mainly made up of sand and pebbles as well as jagged cliffs. Kourion Beach is located on the Eastern side of the Akrotiri peninsular. The beach is shaded by high-rising cliffs, has a restaurant and is known for the Kourion archaeological site, which is an amphitheatre that looks out on to the beach for epic views. 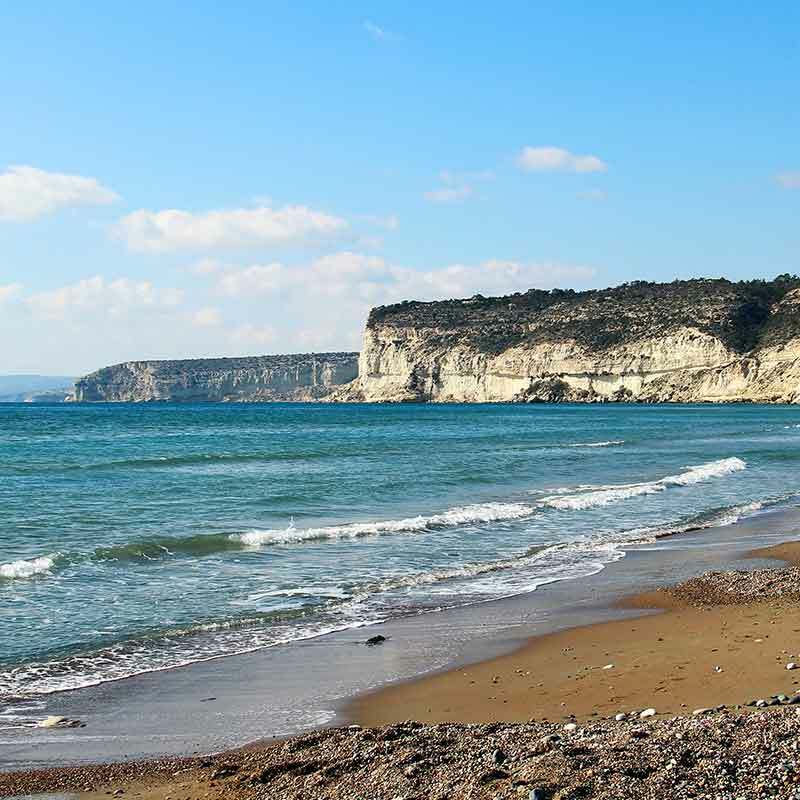 Governor's Beach is located between Limassol and Larnaca. It is one of Cyprus’s Blue Flag beaches and is known for its shallow turquoise waters. The white rocks nearby are ideal for snorkelling and diving! 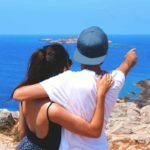 Whether it’s ancient ruins, local festivals, markets or local wildlife, our Culturalist section highlights all the must experience culture in the Limassol district. Limassol is sandwiched between two ancient kingdoms and is most known for the Third Crusade where the king of England, Richard the Lionheart, conquered the city. 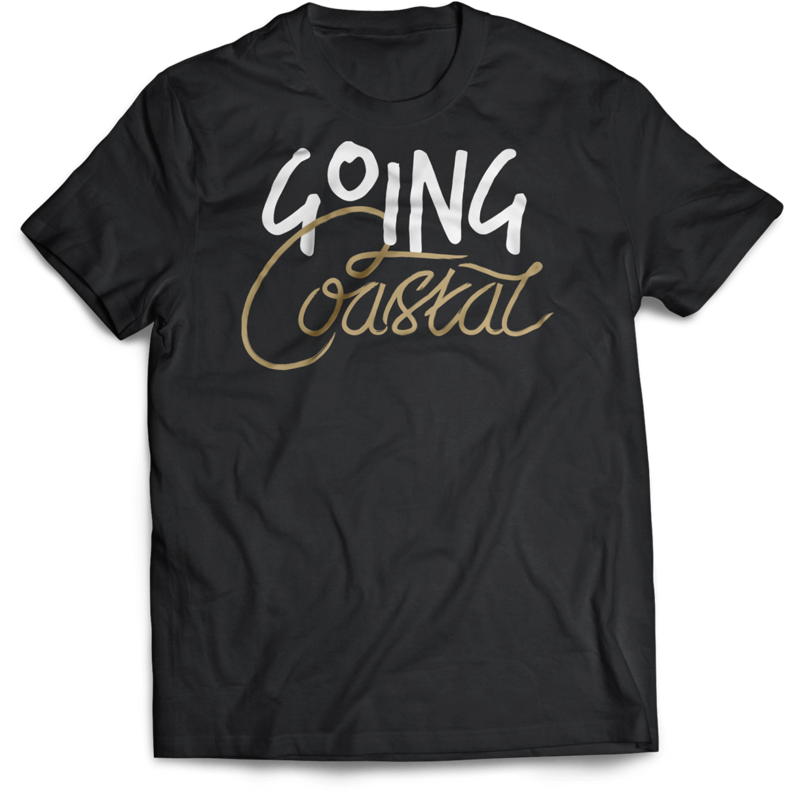 Throughout time, many different civilisations have lay claim to its shores, which makes it layered with various cultures and stories. The historical centre, located around the medieval castle and Old Port is mostly where you will find ancient remnants. Street Life Festival is an annual local event held every May in the Old Town of Limassol. It is an epic day of live music, talented graffiti artists, craft stalls, food, drink and much more. 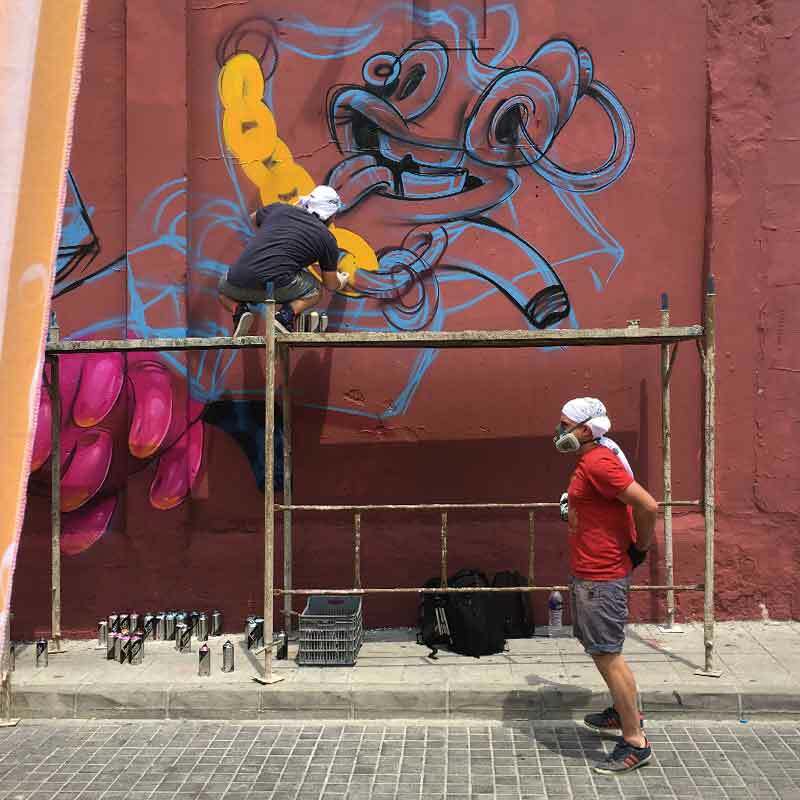 Local and European artists frequent the event to help bring colour and creativity to the streets of Limassol. Limassol zoo can be found along the main coastal road in Limassol near the seafront. 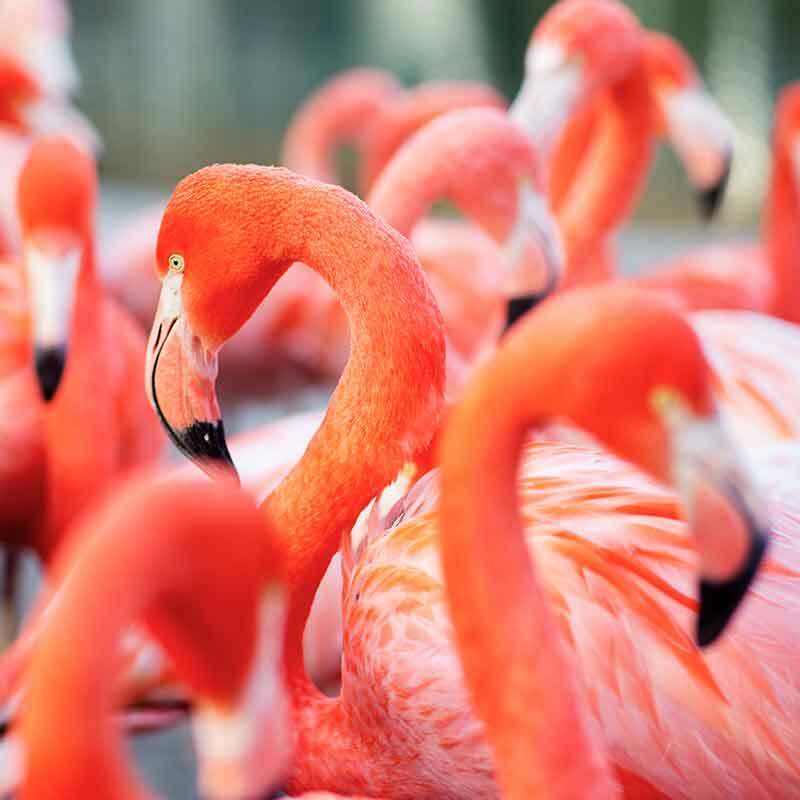 It is the biggest zoo in Cyprus and is home to a small variety of mammals, birds and reptiles. It also has a natural history museum and educational centre! Looking for information on marinas and anchorages to berth in the Limassol district? Our Cruiser section will give you the full lowdown. Limassol has become the top location for luxury cruisers to visit when in Cyprus. It is currently the only super yacht marina in the south part of the island and has numerous anchorages along its coastline. 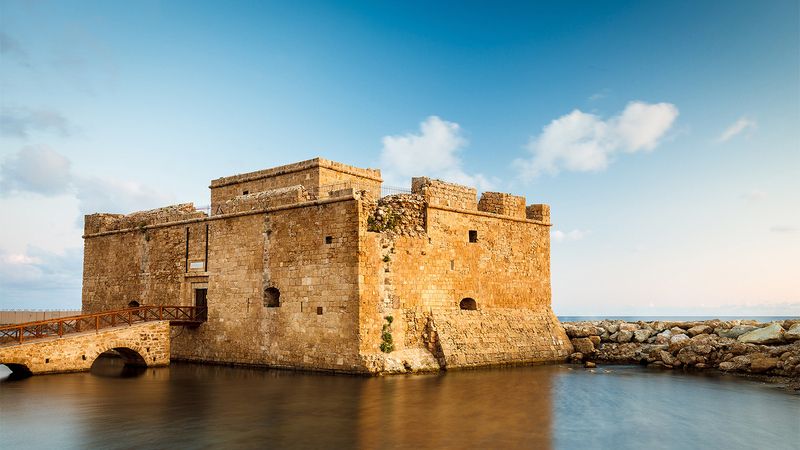 Cyprus's longstanding history has also made Limassol's Old Harbour known for its centuries of maritime culture. 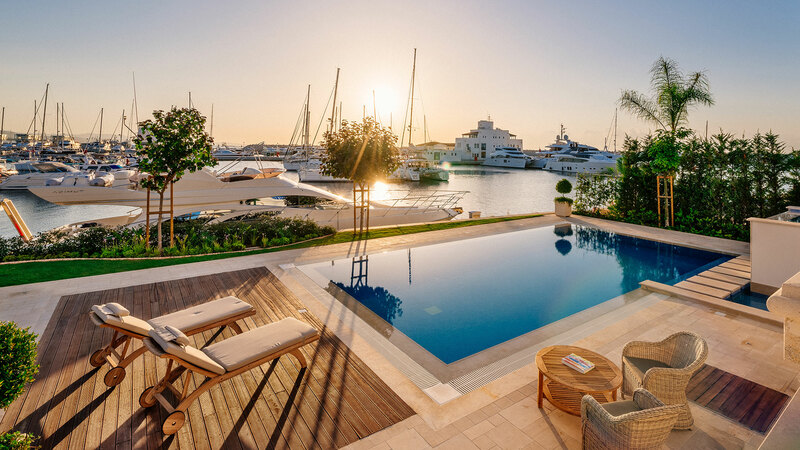 The newly developed Limassol Marina offers 650 berths and is the only super yacht marina in South Cyprus. It is a leisure yacht marina with a fully equipped commercial area and luxury villas. St. Raphael Marina is an official port of entry to Cyprus. It accommodates 237 berths with all amenities. The marina is situated right in front of the St Raphael Resort.